Hype for the Walking Dead spin-off is growing as more details about the series are revealed. Now that we know the series is currently called Cobalt and know a little about its cast and characters, rumor has it the show will take to the West Coast, being set in Los Angeles. Kind of. TV Line isn’t sure if Cobalt will film in L.A. or a place made to resemble it. It’s fitting that the TWD spin-off would head to the opposite coast from its Georgia set East Coast predecessor. 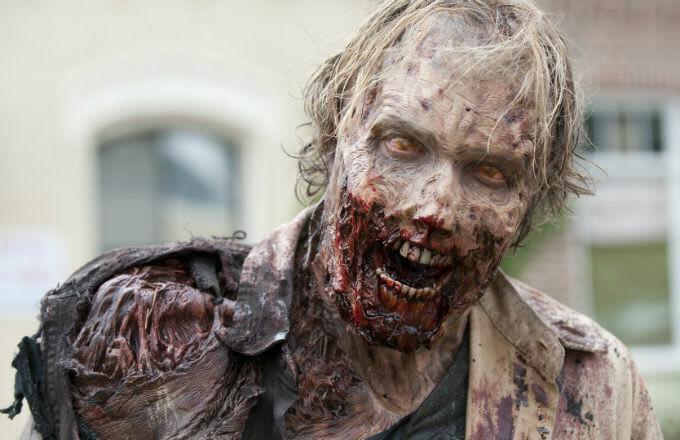 If you originally thought we meant zombies walkers were going to overrun Hollywood and that you would be able to see all your favorite celebs turn into the undead then we apologize. But we would watch that. It&apos;d be like a souped up version of Celebrity Deathmatch.